Midgar Tubefly Tubing is sold in size small, medium, large and x-large in inner- and outer tubing, where size small inner-tubing fits perfectly into size small outer-tubing etc. They are sold pr the meter. We recommend to glue the inner- and outer tubing together to each other with a thick, water resistant super glue. Zap-a-Gap thick super glue is recommended. 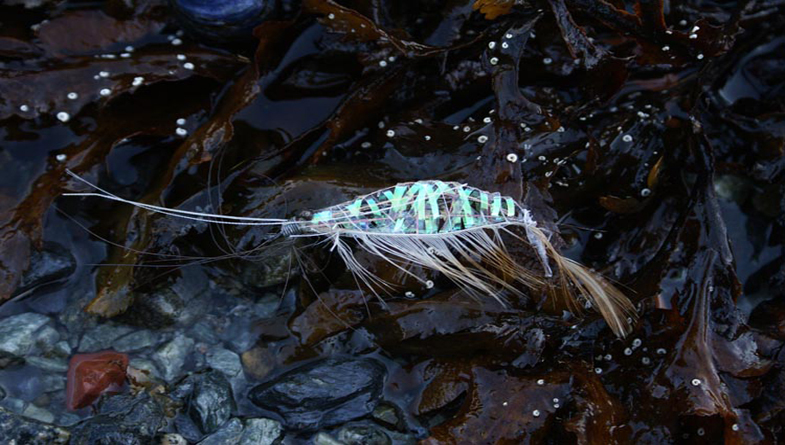 However, the tubing needs pressure to lock permanently, so always use 2-3 turns of oval tinsel as tag on your flies! Midgar Tubefly Tubing is designed to fit the modern tube fly tying concept of using an inner-tubing continuing beyond the outer-tubing. Then the front section of the fly is tied in on the inner-tubing itself; the front hackles, flashes and wing sections, is tied in on the inner-tubing itself, not on the outer tubing. At the same time the inner-tubing are scaled to perfectly fit different sizes of cone heads to be put in front of the fly, if that is desirable. Midgar tubefly tubingis sold in size x-small, small, medium, large and x-large in inner- and outer tubing, where size small innertubing fits perfectly into size small outertubing etc. They are sold pr the meter. We recommend to glue the inner- and outer tubing together to each other with a thick, water resistant super glue. Zap-a-Gap thick super glue is recommended. 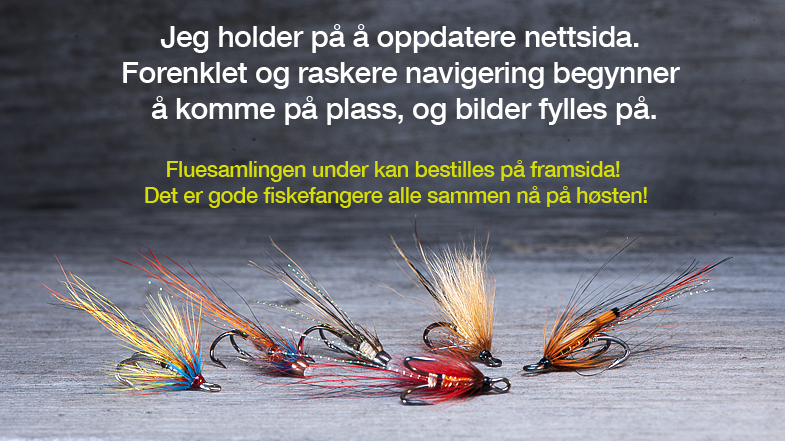 A full selection of Midgar coneheads for tubeflies are offered and fit perfectly on Midgar tubefly innertubing. See Midgar coneheads for tubeflies to find out color selection and which cone heads fit which inner tubes. Midgar tubefly tubing is a concept designed to fit both traditional and contemporary tube fly tying style. The tubing system consists of a rigid, tough and meltable inner tubing, with a softer, meltable outer tubing. The inner and outer tubing are delivered in 4 matching sizes; small, medium large and x-large, where medium innertubing fits perfect to medium outertubing and so on. 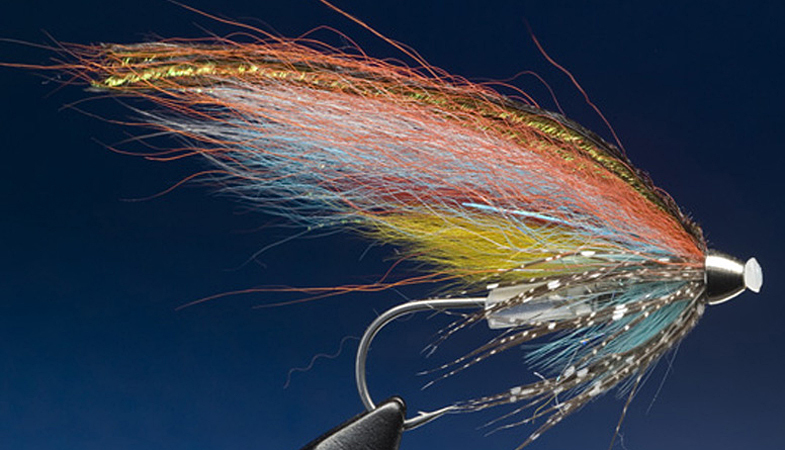 Midgar Tubefly Tubing Concept enable you to tie proportionately perfect tubeflies from the smallest micros for summer and fall conditions, to the largest cold water spring tubes. Sold per the meter.